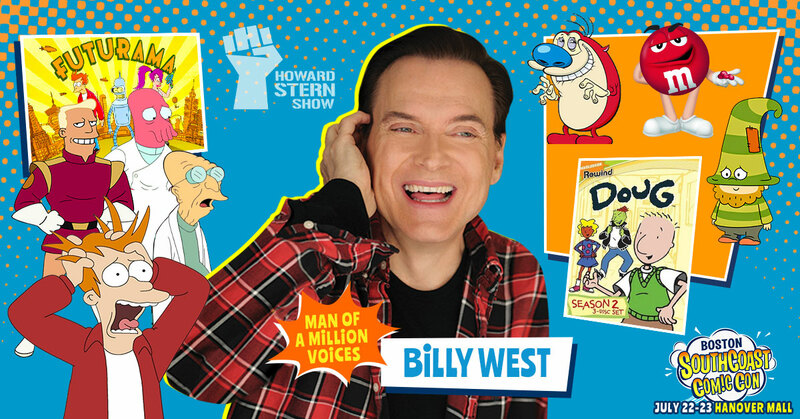 We are pleased to announce the Man of Million Voices, Billy West, will be joining the fun at the NorthEast Comic Con and Collectibles Extravaganza Dec. 3 & 4 at the Shriners Auditorium. 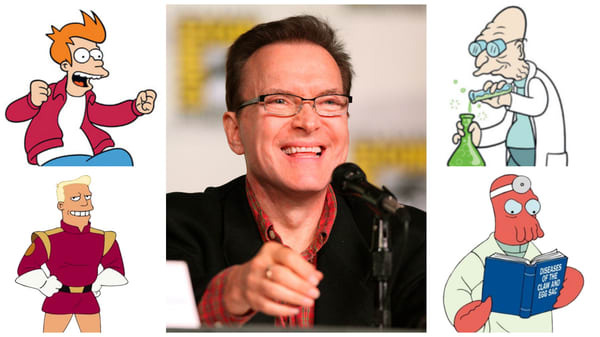 Billy West will be appearing to sign autographs, do photo ops and have fun with fans all weekend. 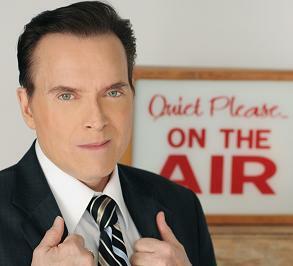 Billy is best known for his voice actor work, but his career in radio and television that began in the 1980’s when he did comedic impersonations for Charles Laquidara‘s Big Mattress morning show on Boston’s WBCN FM radio network. 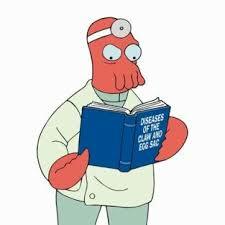 By the mid-90s, he had moved to doing impersonations of Cincinnati Reds owner Marge Schott on The Howard Stern Show, giving him greater exposure. 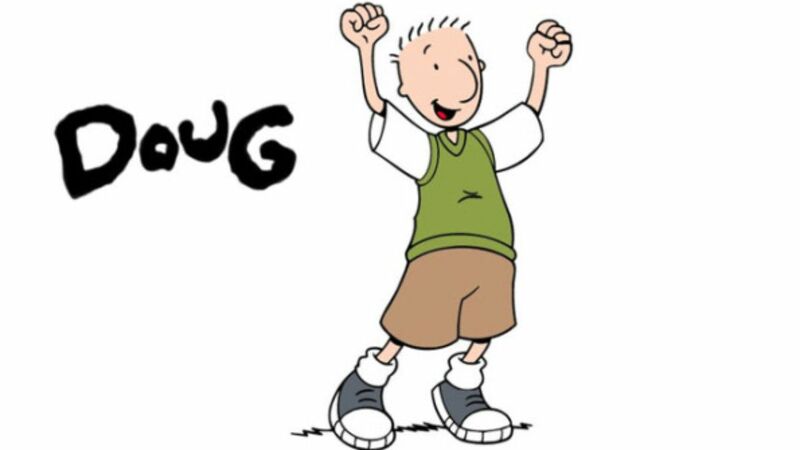 From there, West became involved with the Nickelodeon shows Doug and Ren & Stimpy. 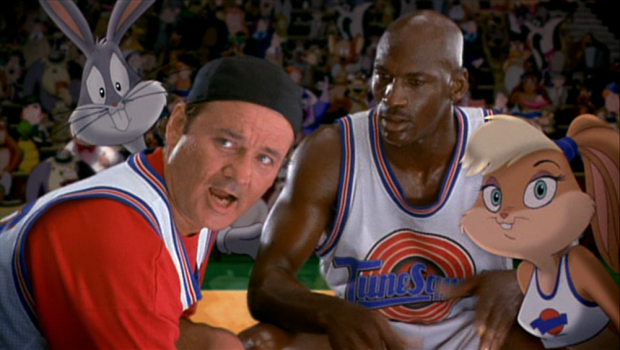 Portraying the title characters on both shows, Billy West saw his voiceover work reach an even larger, yet younger audience. 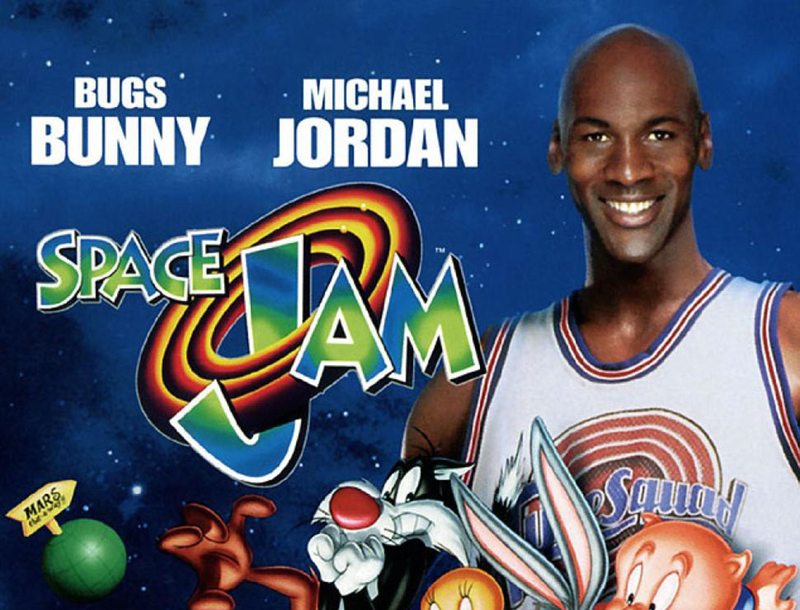 This led to Warner Bros. hiring him for the film Space Jam in 1996. 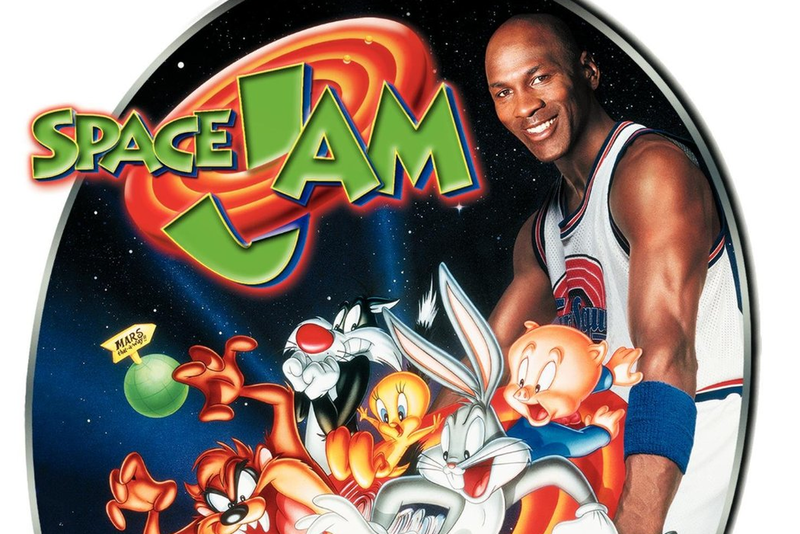 Featuring Chicago Bulls legend Michael Jordan and the cast of Looney Tunes, West voiced Bugs Bunny and Elmer Fudd, two characters whom he has sporadically voiced throughout the next decade. 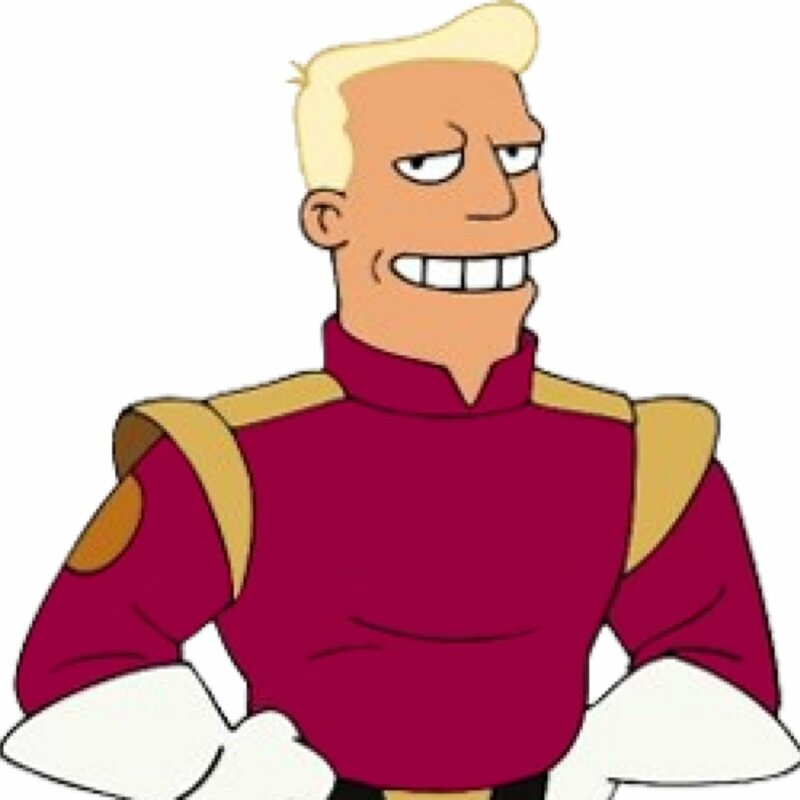 He is also very well known for his portrayal of Philip J. Fry, Zapp Branigan, Professor Fanrsworth, Zoidberg and others on Futurama, which began in 1999 and has continued on through a number of changes through 2012 and currently airs on Comedy Central. 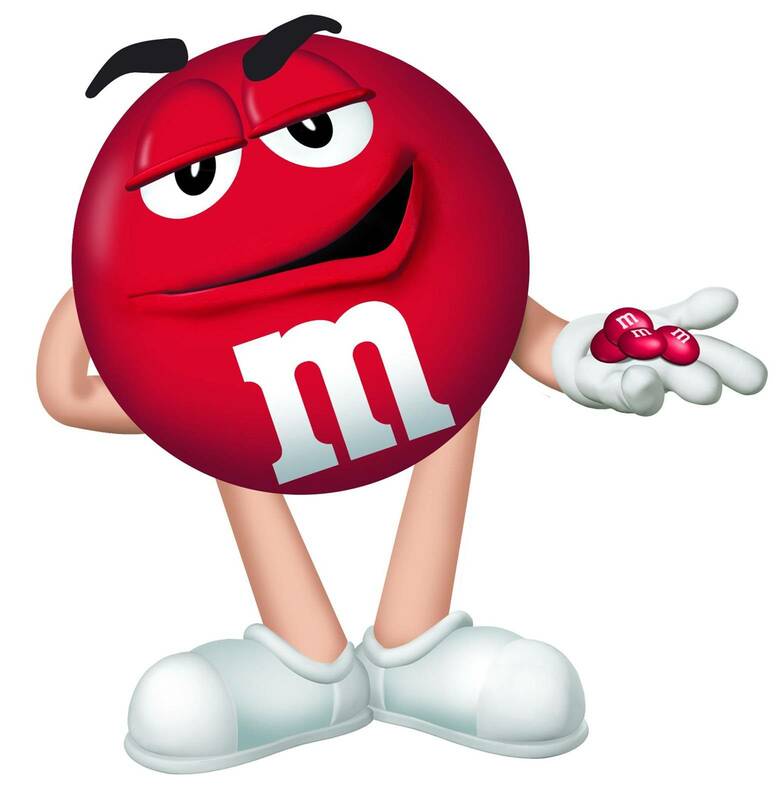 In addition he is also the voice of the iconic Red M&M. 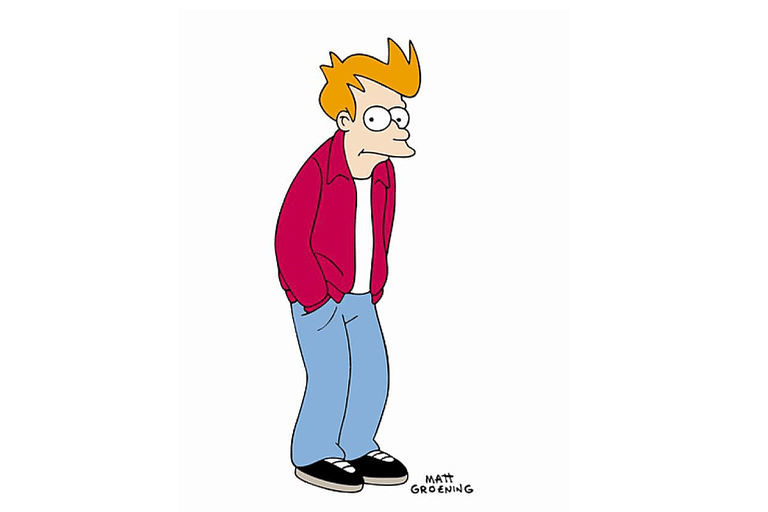 As guitarist and singer-songwriter for his band Billy West and The Grief Counselors, he released their first album, Me-Pod in 2004. In 1982, West sang lead, doing an impersonation of Mike Love, on a Beach Boys-inspired tune, “Another Cape Cod Summer This Year,” by studio band ROUTE 28, written and produced by Erik Lindgren on his Arf! Arf! Records label. West has collaborated with Los Lobos, as well as Penn Jillette, Kramer and Deborah Harry of Blondie on Tattoo of Blood, played live with Brian Wilson, including the guitar solo on the Beach Boys tune “Do it Again” on Late Show with David Letterman, in the mid-1990s. NorthEast Comic Con and Collectibles Extravaganza is Saturday and Sunday December 3 & 4 at the Shriners Auditorium in Wilmington MA. Free Parking. Family friendly fun with Holiday Shopping for Nerds and the people who love them, celebrity guests signing autographs and doing photo ops, Cosplay, Video Games, Live Music, Stand-up comedy, Panels and more.